Only further proof that beautiful photos don't necessarily require a fancy camera or equipment that breaks the bank. Whether you have two feet of snow, drippy days or buds amidst a brown landscape, don't let mother nature get you down... I challenge you to grab your camera and venture out. There's nothing quite as rewarding as unveiling beauty beneath the shroud of darkness to lift your spirits. I did actually dig out my DSLR recently. Click on the link below to see more of my spring captures. 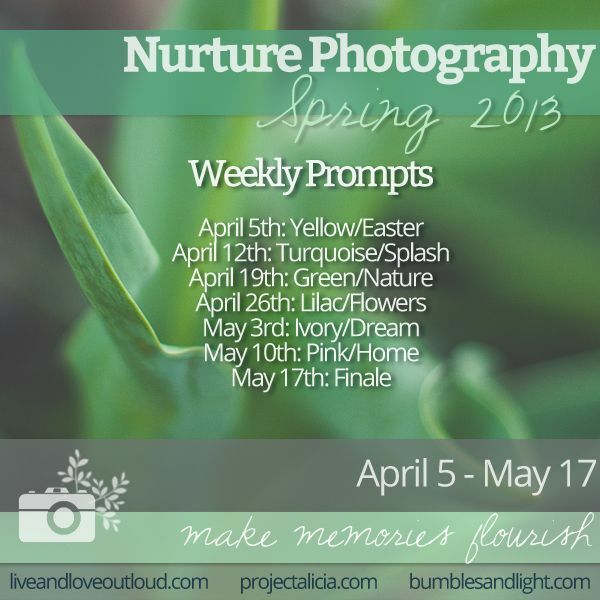 The first week begins April 5th with Yellow/Easter prompts and I'll have a fun freebie to share. The challenge will run through May 17th and is open to everyone regardless of skill level, time commitment, camera equipment or geographic location. You are sure to be nurtured and inspired, so mark your calendars! You can learn more here. P.S. The pollen came in around these parts last week and only exacerbated my already inflamed sinuses. I am now on antibiotics and hoping to kick this sickness soon. Thank you to all for the sweet well wishes. I remember how bad I thought I had it last year - then realized it wasn't allergies at all, but something much, much worse. Hope you get to feeling better soon! And, have a happy WW! I can really relate to you with the sinus problem. Hope you feel better soon! You once again captured a great shot, thank you. Hope you'll feel better soon! That's an impressive iPhone pic! Great picture thanks for sharing may you have a nice day. Love that photo!!! Also looking forward to the photo challenge so FUN! Sorry your sick get well soon! Beautiful photo! I hope you will a great Easter time! Wonderful example of how any camera can capture a beautiful idea. Love the iPhone photo!! Very nice! And, I might try the 'Spring Photo Challenge', but as we are in Autumn here in Australia, I shall do it with autumnal slant!!! I love the color theme! It is a lovely picture. Thanks for hosting. Stunning clarity. My son has been getting some exquisite photos from his phone and uploads them to our 60" HD to show us. I totally understand with allergies. I do hope you get better! Beautiful photo! Hope you feel better very soon! Love the soft colors and muted tones. Very nice shot! You definitely are a proof of that! I guess the essence of a great photo comes from within the photographer and not from the camera. Love the light through that flower! Thanks for hosting the photo challenge — sounds great. An iPhone camera does an amazing job. 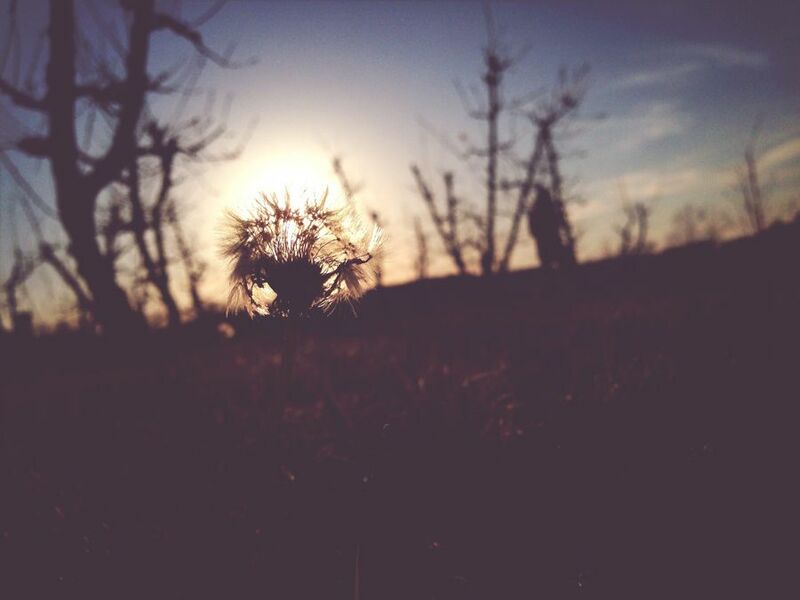 I have the iPhone 4 and think it does a fabulous job when I don't my DSLR or even my little point n' shoot. Technology is so cool. Great job! I love that angle. I'm waiting on the yellow jessamine, our state flower, in all their glory. That means spring to me! That is gorgeous. It's amazing what smartphone can do! Well I'm happy to see you co-hosting again. Should be fun & a bit longer than some of the more recent ones. Hoping I can participate at least a couple times. Great prompts. Thank you for hosting. I was so happy to share my "Faces of Haiti." I love the way you captured the sun behind the plant. Beautiful capture!! The light is gorgeous! Looking forward to spring and happy to have you back for the Spring Challenge!